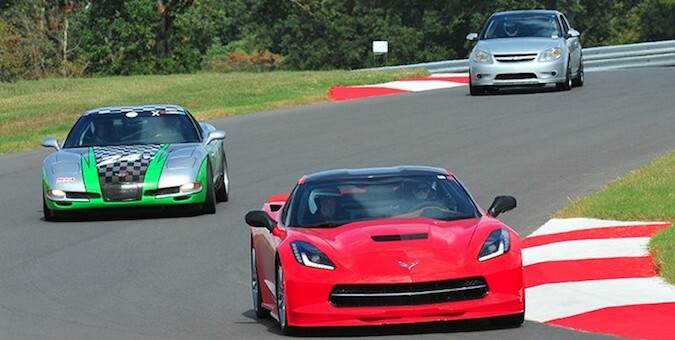 Those hoping to become a member of the National Corvette Museum Motorsports Park Acre Club are in luck, as there are additional acres available for supporters, 17 in total. The acres are available for sponsorship at the tune of $15,000 each, which can be payable by December 31, 2016. Part of being a sponsor means having the name of your business showcased on the donor wall at the Holley Control Tower, which is scheduled to be built at the end of the year. Other perks of being a sponsor include the opportunity to purchase exclusive Acre Club merchandise, being listed on the Motorsports Park website, and the reception of an honorary framed deed for your acre. Oh, and let’s not forget the ‘$15,000 tax-deductible’ factor. Those who are interested should click here for the contact information.